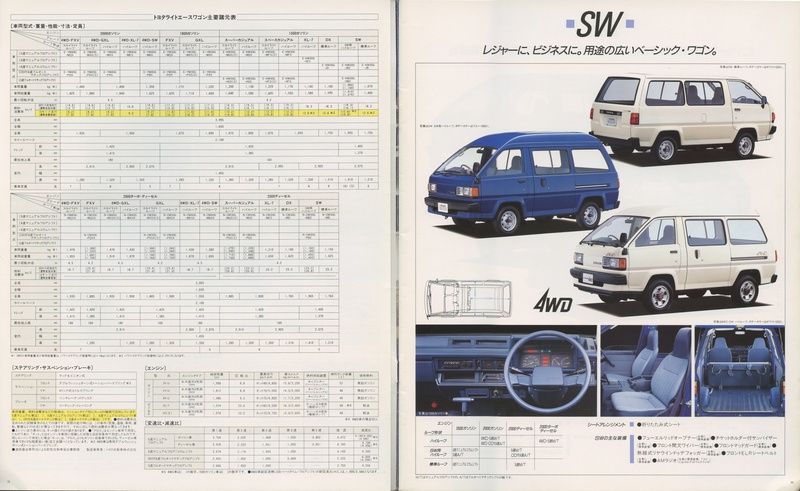 This Toyota LiteAce wagon brochure is the third of the M series LiteAce. This new platform has a designation of M30, M40, M50, M60, M70 and M80. 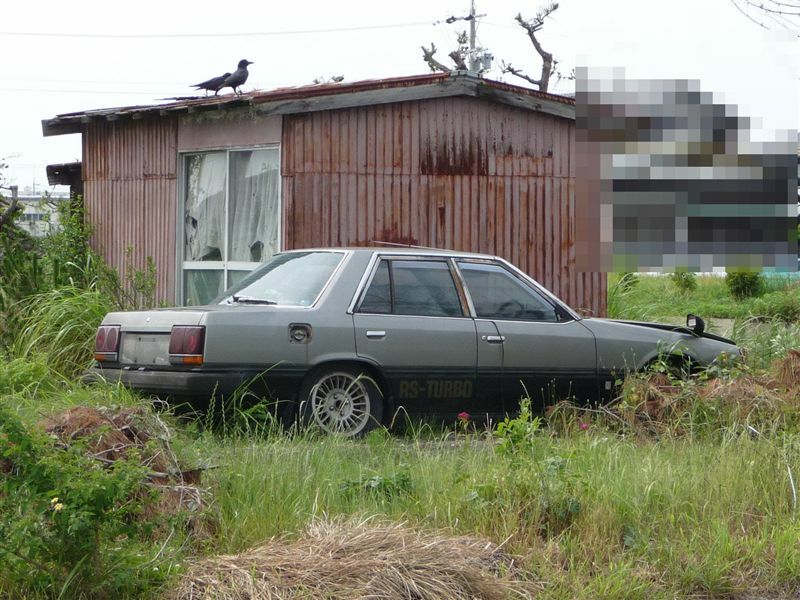 The utilitarian M50 to M80 even remained in production till 2007! 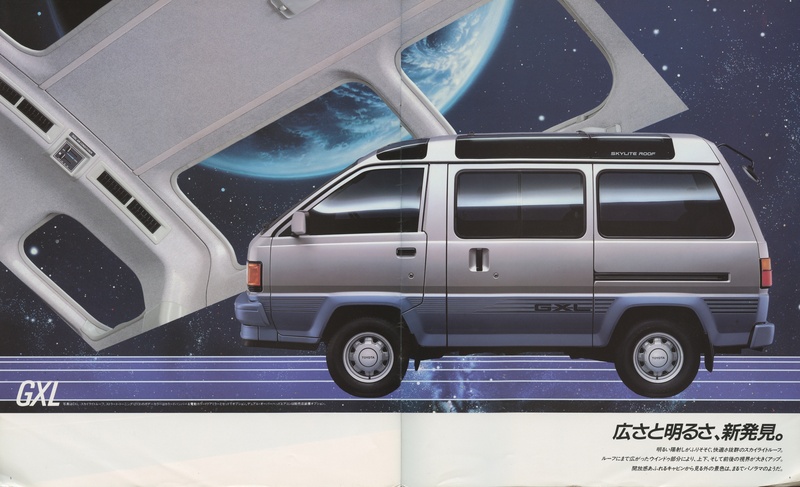 The LiteAce was sold through the Toyota Vista dealer network. 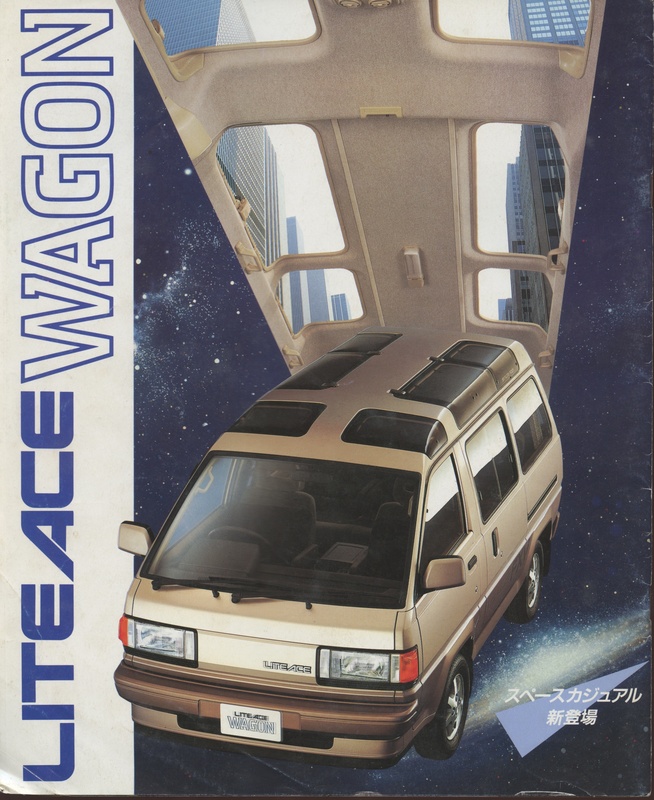 The LiteAce Wagon was sold between 1986 and 1991. 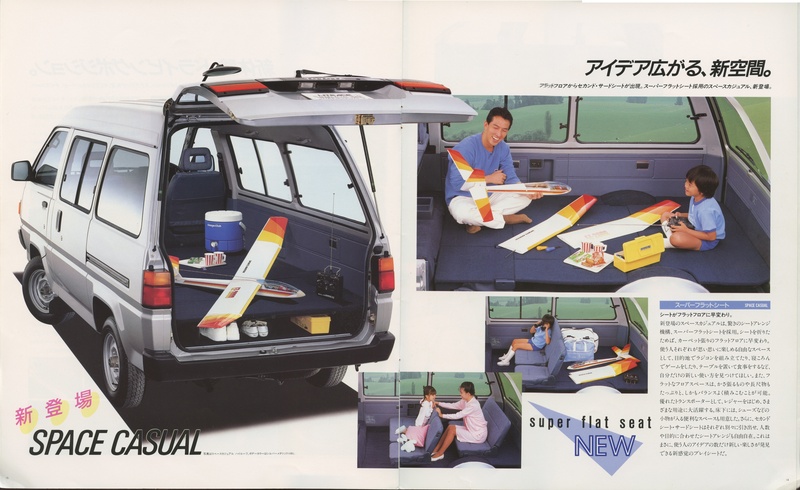 On the same platform the TownAce and MasterAce Surf were offered. 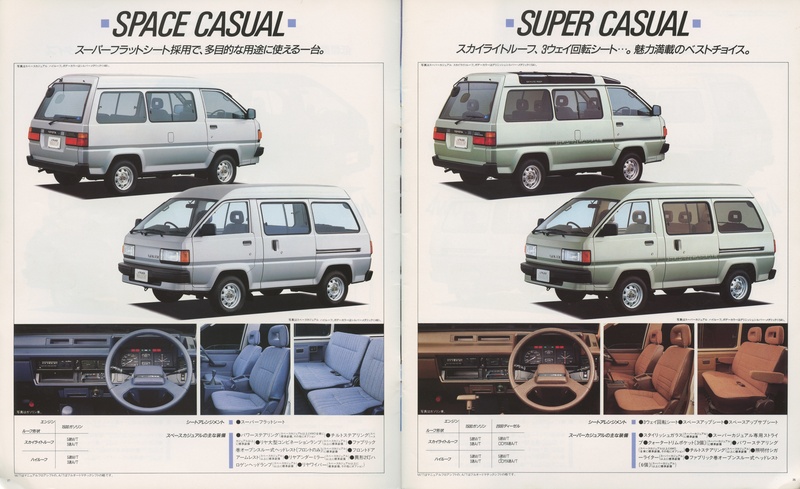 You may know the MasterAce Surf as the Toyota Van in the US and the TownAce Wagon as the Tarago in Australia or Model F in Europe. 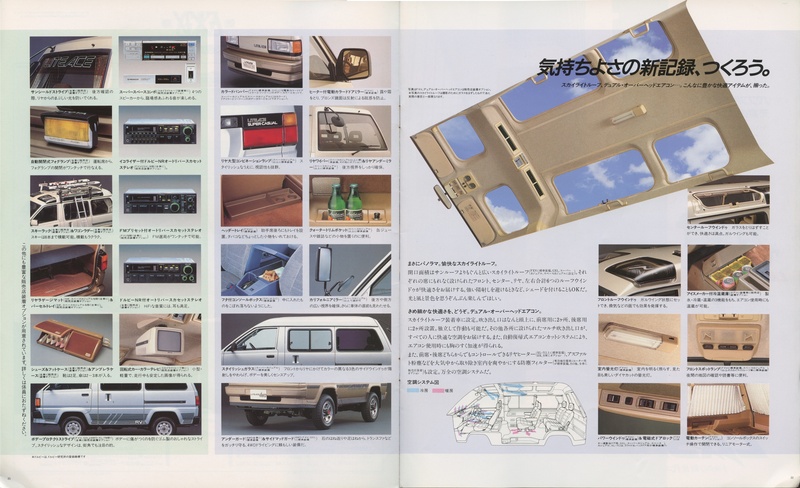 Even though, the models displayed here may look similar to the LiteAce in our brochure: they are actually still on the older M20 platform. 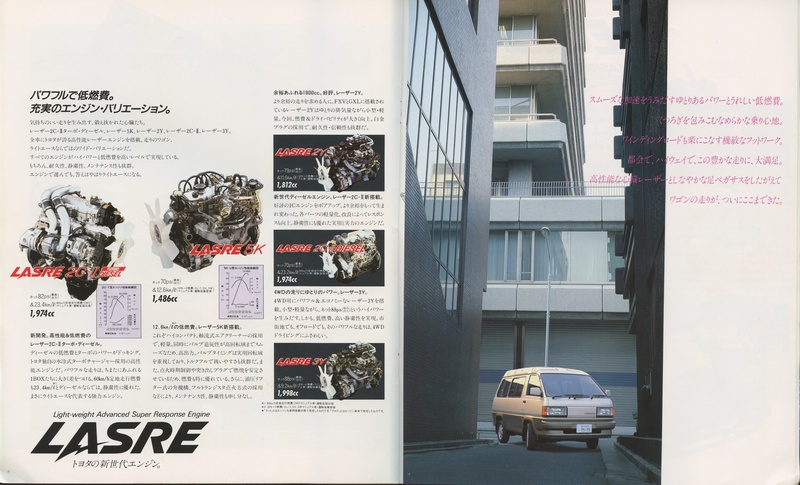 The MasterAce Surf was sold through the Toyota Store and the TownAce through the Corolla store. 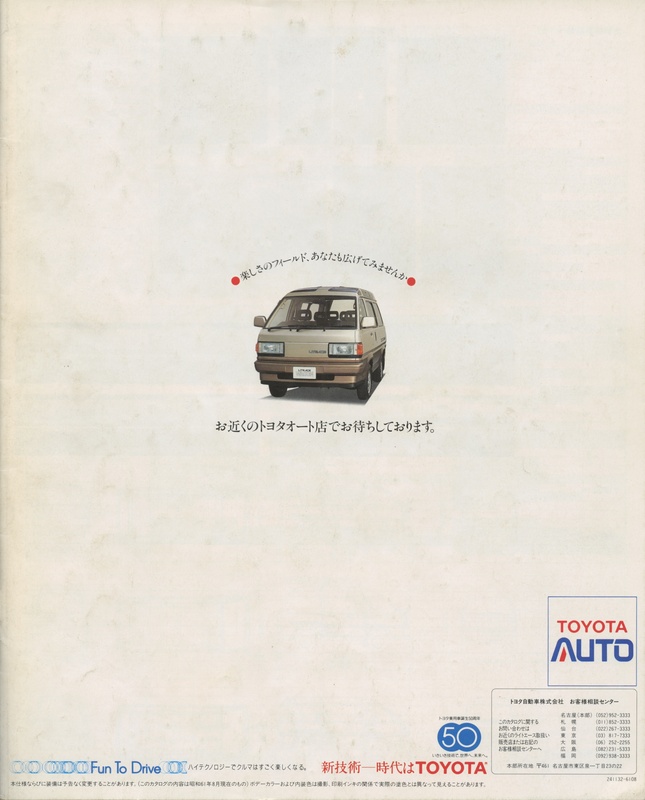 Engines offered were the 2C diesel, the trusty 5K, 2Y and 3Y gasoline engines. 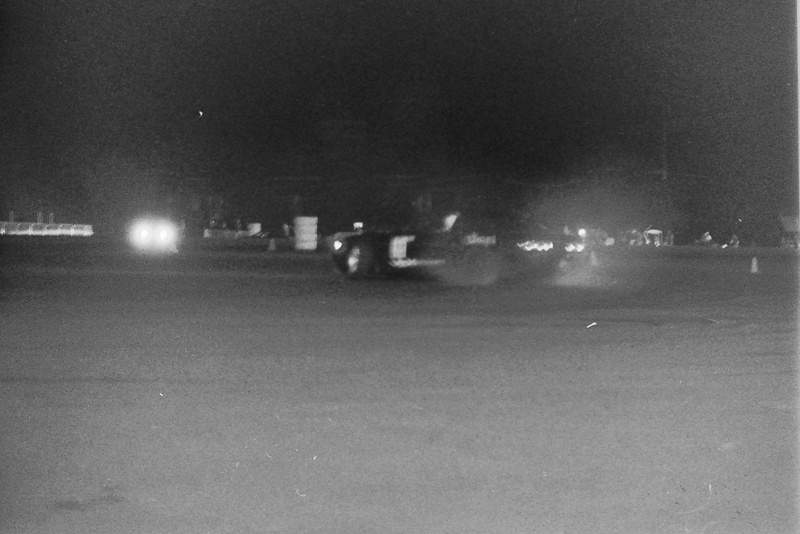 None of these engines were really performance grade engines, but they were mostly aimed at reliability. 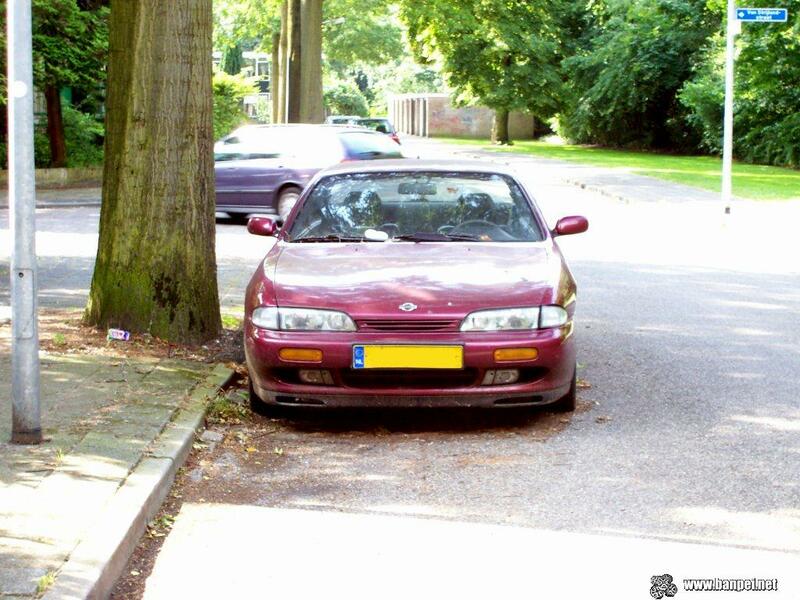 A small trivia about the 2Y and 3Y engines: you can use the 2Y and 3Y bellhousings if you want to fit a 3S engine to an indestructible Supra W57 gearbox. 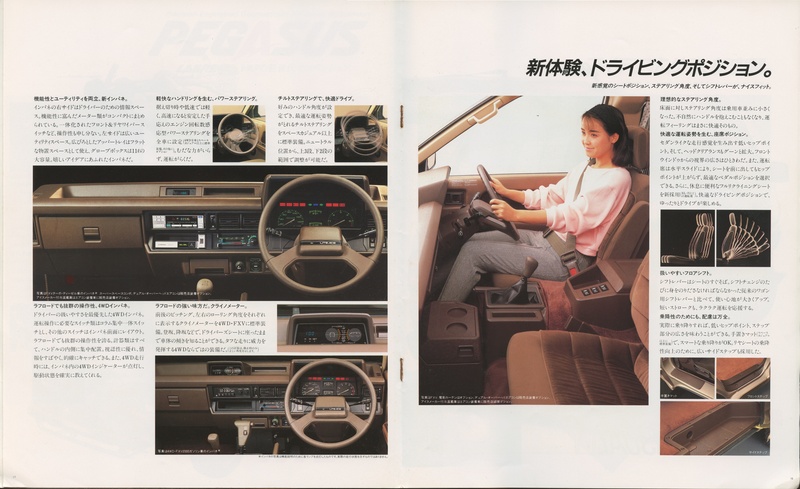 The most interesting part here, is the 4WD system. 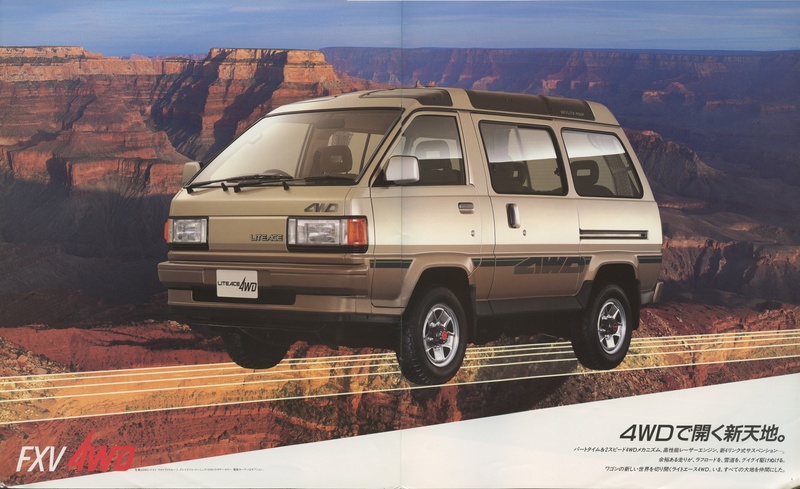 It features double wishbones up front and a solid rear axle in the back. 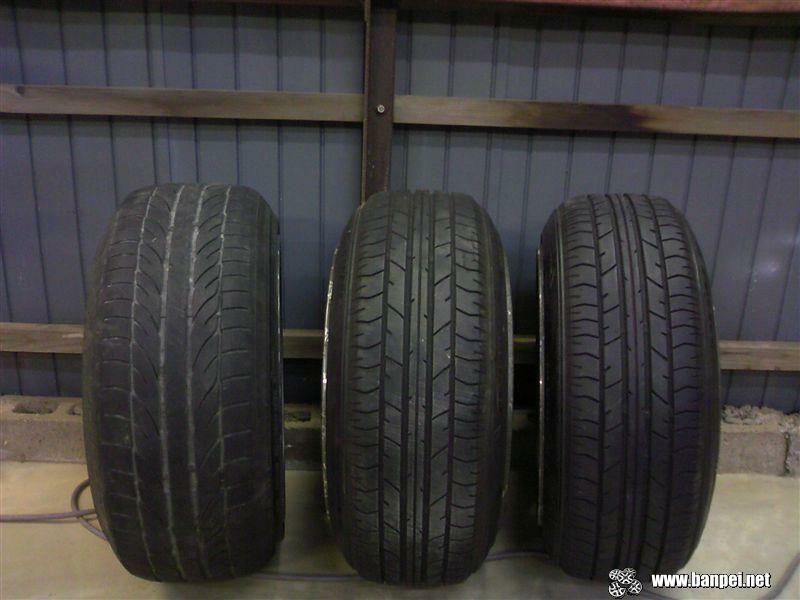 With the engine in the mid section, the weight distribution is ideal. 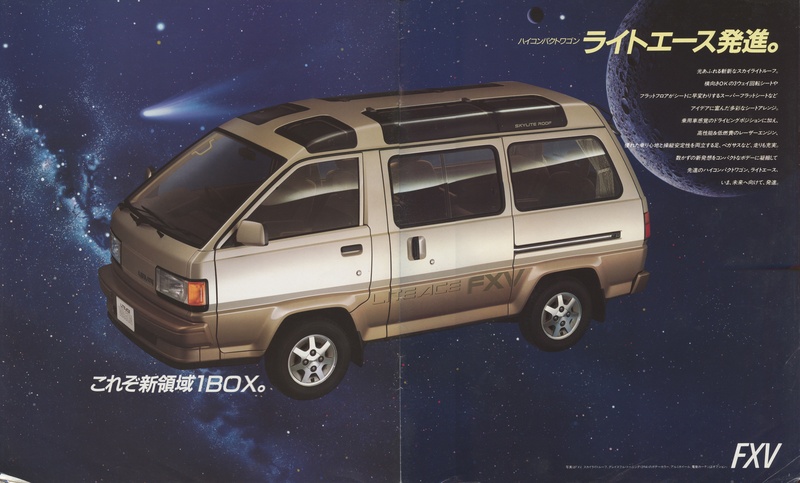 Also it features a separate chassis to increase strength and rigidity, and the one box body is put on top of it. 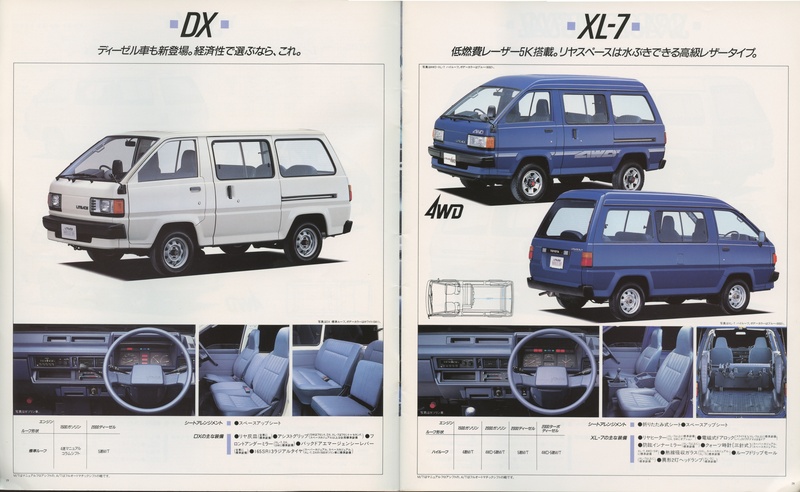 The normal RWD is a one box monocoque construction with the same double wishbone suspension up front and solid rear axle in the back. 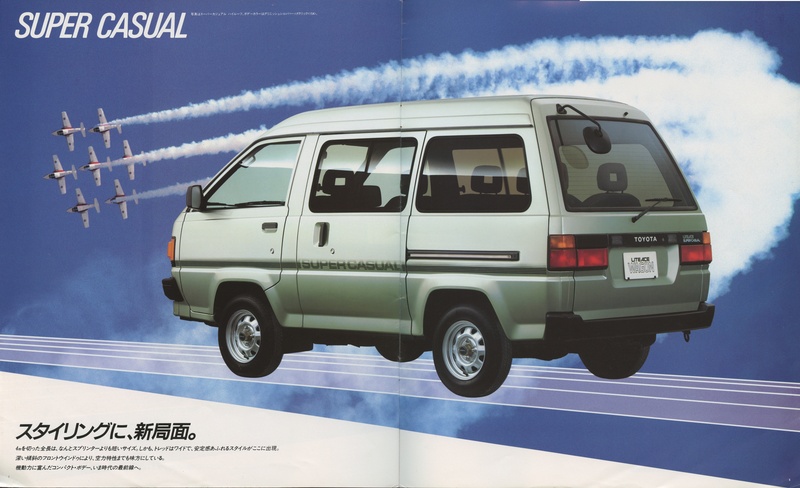 Toyota really got it right the first time with the previous generation LiteAce Wagon: the boom of the minivan started with that generation. 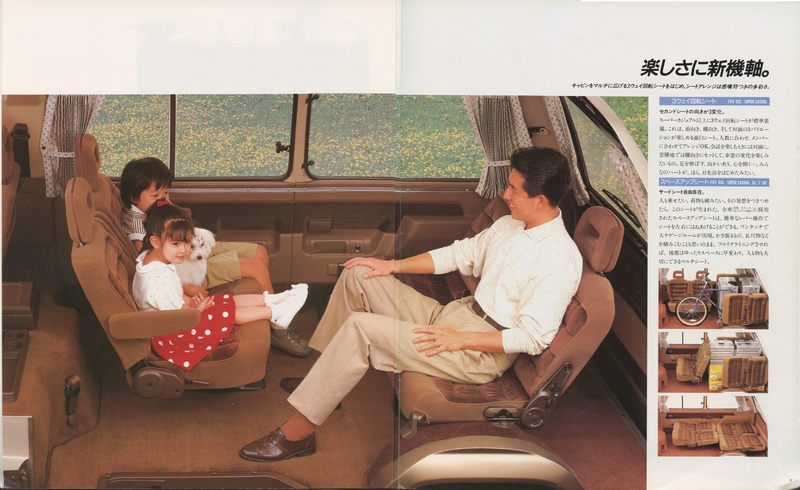 This next generation tops the previous generation in many ways, making it closer to an MPV and a minivan. 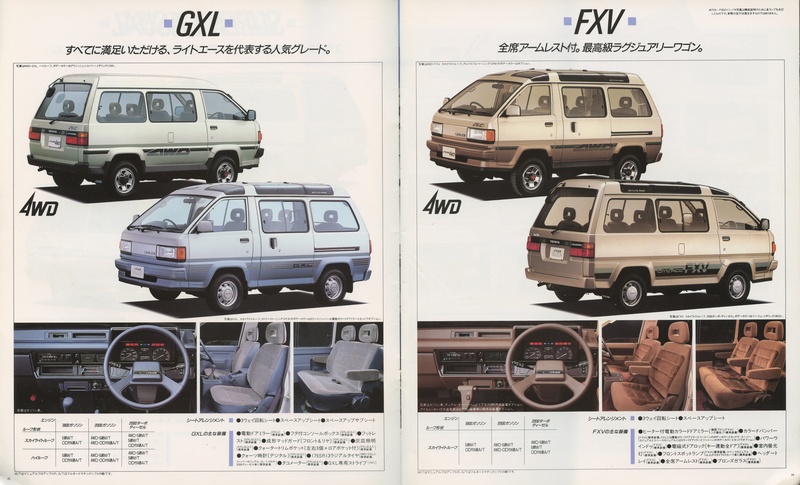 It’s a shame Toyota never sold the FXV, GXL and 4WD variants of the LiteAce outside Japan: it really would have been a bestseller all around the globe.